Chesterfield furniture Gouda, We supply the finest Chesterfield furniture near Gouda and the green heart of Holland. Not originals from Asia, but an original English top product. We do not have aggressive sales with discounts for just today or other strange offers. Who has an eye for quality and detail, will find what he is looking for. Our Mister Chesterfield furniture is much more comfortable than the other offers. We offer you a showroom with a lot of variants that you can design and shape yourself. Exactly what you would like. Fully tailor made furniture and build to your ideas. These are Chesterfield furniture that is very valuable and not even more expensive than the average original chesterfield from any country. 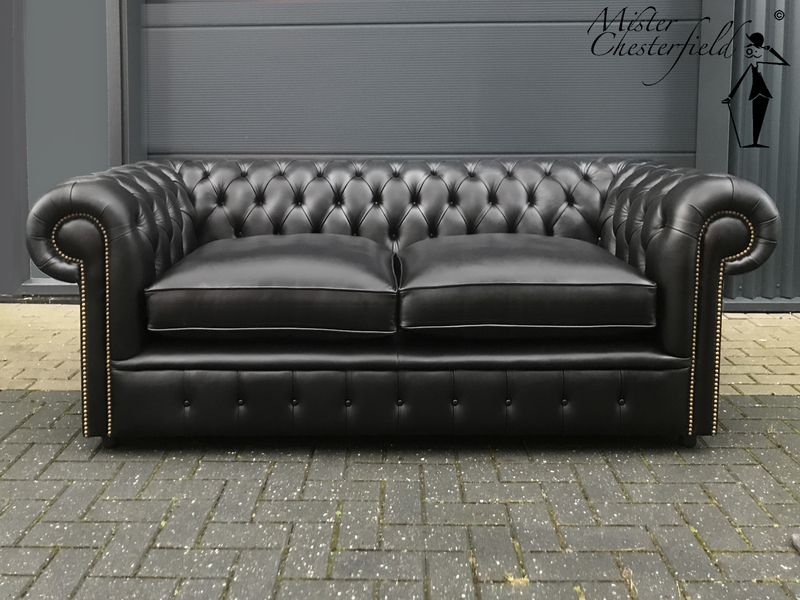 We also supply our beautiful Chesterfield furniture; Waddinxveen, Alblasserdam, Alphen aan den Rijn, Bodegraven-Reeuwijk, Giessenlanden, Gorinchem, Gouda, Hardinxveld-Giessendam, Kaag and Braassem, Krimpenerwaard, Leerdam, Leiderdorp, Leidschendam-Voorburg, Molenwaard, Nieuwkoop, Papendrecht, Sliedrecht, Teylingen, Zederik, Zoetermeer , Zoeterwoude and Zuidplas. In addition to our new Chesterfields, we have a strongly changing collection of freshly cleaned second-hand Chesterfields. Also for Chesterfield repair and restauration you are at Mister Chesterfield at the only right address. You can find our details on our contact page. In the green heart of Holland is our Chesterfield furniture very populair. People who visit Mister Chesterfield can experience how comfortable a Chesterfield can be. When you take a look at our Chesterfield furniture you will see that every detail and material is just what a quality Chesterfield should have. A Chesterfield can last a long time if you buy the right one. Be aware that there are a lot of Chesterfield showrooms who advertise with Asian originals. The model is Chesterfield but the quality is nowhere the same. We can tell you more about it.